160 kilometers in the Himalayas, 300 kilometers in Oman, 520 kilometers in the Outback or 870 kilometers in the Pyrenees? No problem! Neither heat nor cold, lonesomeness nor pain can stop Brigid Wefelnberg. 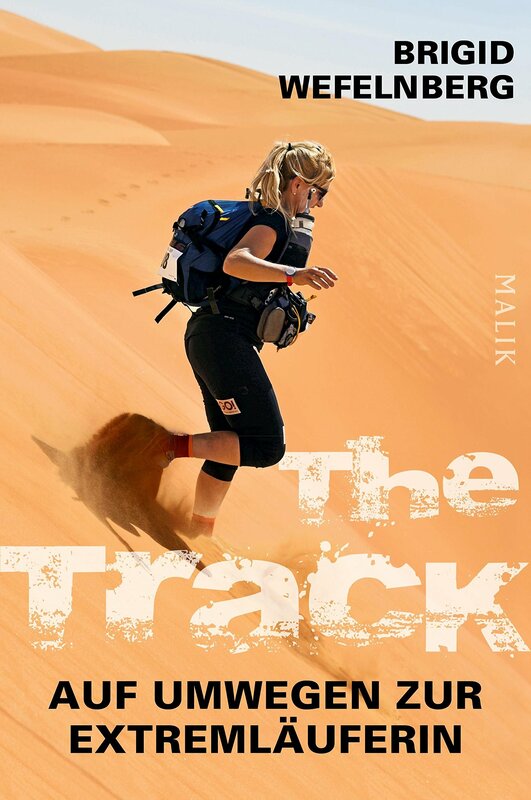 After fighting her way through 250 kilometers of sand and dunes in the Sahara at the Marathon des Sables – at the age of forty-two, with no professional preparation – running became her passion. She seeks out new challenges in every corner of the globe, even finding time to promote education and children’s rights in poorer countries. The extreme runner captivates as she depicts how, as a middle-aged woman, she found a new calling, managing to juggle her hobby, a full-time job and her role as a single mother without ever losing her focus. An inspirational appeal for us to see more of the world by foot with our eyes wider open.